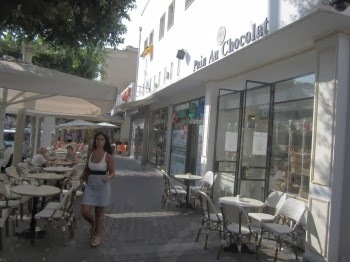 Strolling down some of the busier streets that run parallel to the sea shore in Tel Aviv's bourgeois North one easily finds a number of small businesses, hairdressers, cosmeticians and so on displaying signs in their windows saying “Nous parlons Francais”. Similarly, passing coffee shops and restaurants in that same area one cannot miss the considerably amount of people speaking French. Throughout the past decade or so, veteran Israelis have developed a curious form of resentment, if not racism towards French Jews coming to Israel. French Jews in Israel can hardly be considered a marginaled group, economically they are rather well off, and, notwithstanding the majority of them being of Sephardic or Mizrahi origin, they are largely perceived as White, which is why Israelis do not consider their resentment as problematic, but rather as well founded: French Jews are seen as responsible for the skyrocketing of real estate value in Israel, particularly in Tel Aviv and other coastal towns, such as Netanya. Is that really the case, though? While recent immigration to Israel is usually associated with the countries of the former Soviet Union, or the US, the rate of French Jews moving to Israel is actually much higher: one of every 300 French Jews is taking the step to immigrate to Israel, more than five times the annual rate of US residents moving to the Holy Land. According to recent statistics an approximate number of 2,000 French Jews are resettling to Israel every year, adding to the 150,000 French citizens that already reside there. Some come for religious reasons, other reportedly hope to find a Jewish spouse and still others seek to escape the economic crisis, and the high unemployment rate in France, which lately hit a new record high of almost 11 percent, yet sadly, the main push factor for French Jews to leave their home country is constituted by a perceived growing insecurity in France, the renewed rise of anti-Semitism. With 600,000 people, France has the third largest Jewish community in the world, after Israel and the United States. The history of Jews in France reaches back at least until the Middle Ages and although France was one of the first nations to emancipate its Jewish population, by giving it legal equality during the French Revolution, anti-Semitism and persecution never really ceased to exist in the Republic. Coinciding with the beginning of the Second Intifada and the renewed escalation of violence in Palestine/Israel from 2000 onwards, anti-Semitic acts and threats targeted at Jewish instituations and people have been on the rise in France. Between 2002 and 2004 more than 900 anti-Semitic acts and threats were recorded for each year, prompting then Prime Minister Ariel Sharon to urge the Jewish community in France to move to Israel. Sharon's comments were criticised both by the French government, as well as by leaders of the Jewish community in France, who affirmed that the French Jews considered themselves an integral part of French society. In 2008 a government agency counted 1026 acts of racist violence or threats of racist violence in 2009, most of which were directed against North Africans. This was up from 467 in 2008. Six mosques were attacked, which was two more than in 2008. 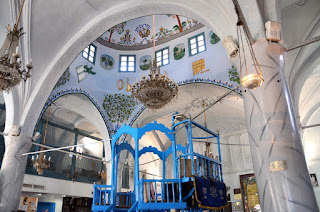 According to statistics, anti-Semitic violence had also risen from 459 reported acts or threats of violence to 815. 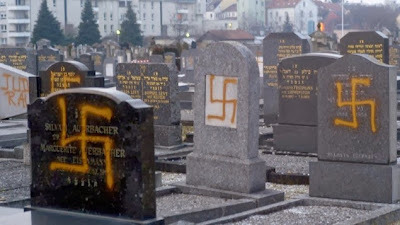 Thirty attacks were also made against French synagogues in 2009. However, the kidnapping, torture and subsequent death of Ilan Halimi, a 23old Jew of Moroccan descent, through the "Gang of Barbarians" in 2006, and the Toulouse tragedy in 2012, during which a gunman shot dead a teacher and three children at a Jewish school, undoubtedly propelled more Jews to leave their home country, or to at least purchase a home in Israel. According to Daniel Ben-Simon, author of a book about the phenomenon of French emigration to Israel, “almost one in two French Jews maintains a residence in Israel. It's a sort of insurance policy, just in case the situation in France gets even worse”. 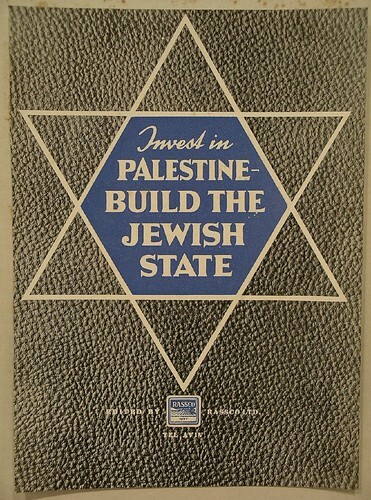 Apart from apparently pushing the real estate prices, French Jews in Israel also leave their mark by influencing the culinary traditions, by establishing restaurants, cafés, boulangeries and patisseries and they are optimistic about exerting this influence even further: “The falafel is not more Israeli than the baguette; it just got to Israel before the baguette. I don’t think in another 20 years we’ll be eating baguettes less than pita.” This Franco-Israeli obviously underestimates the rootedness of Middle Eastern food in Israeli culture, however, being associated with pushing the food variety is obviously better than with solely pushing the real estate prices.